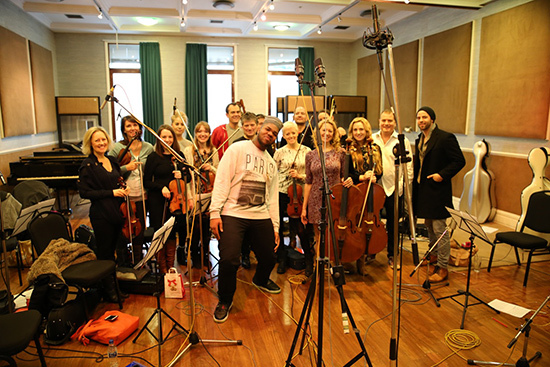 Rosie Danvers and Wired Strings have recorded a gorgeous new song for MNEK. 'His songs just get better and better. He is one of the most inspirational musicians we have had the privilege to collaborate with this year’.